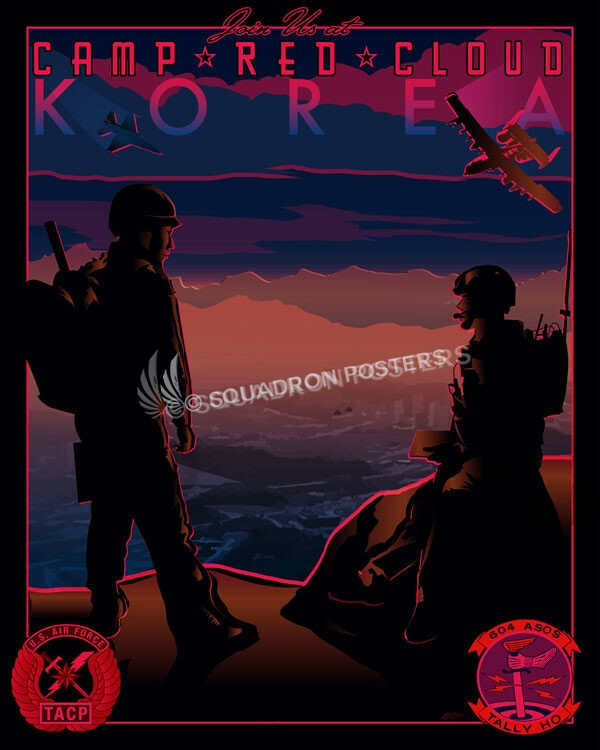 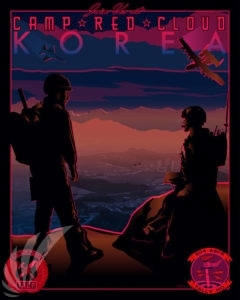 Camp Red Cloud Korea 604 ASOS poster art. 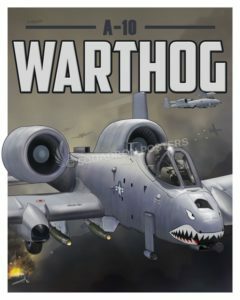 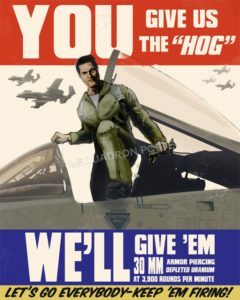 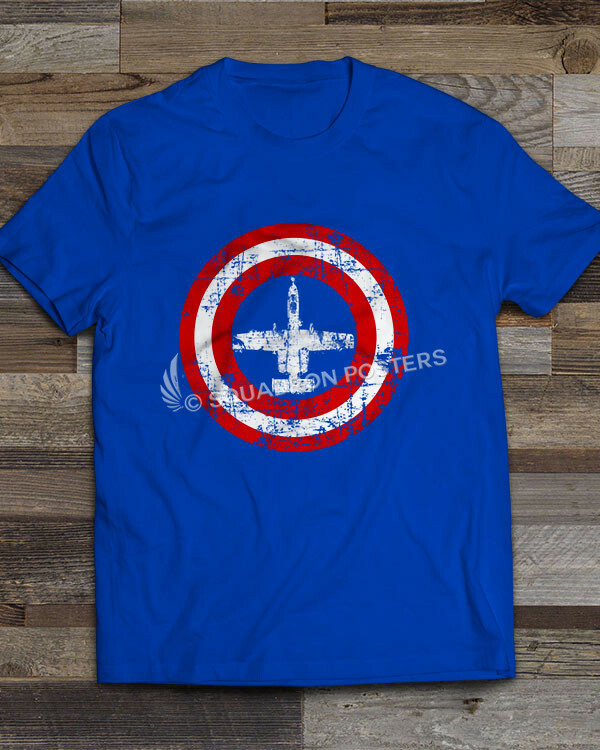 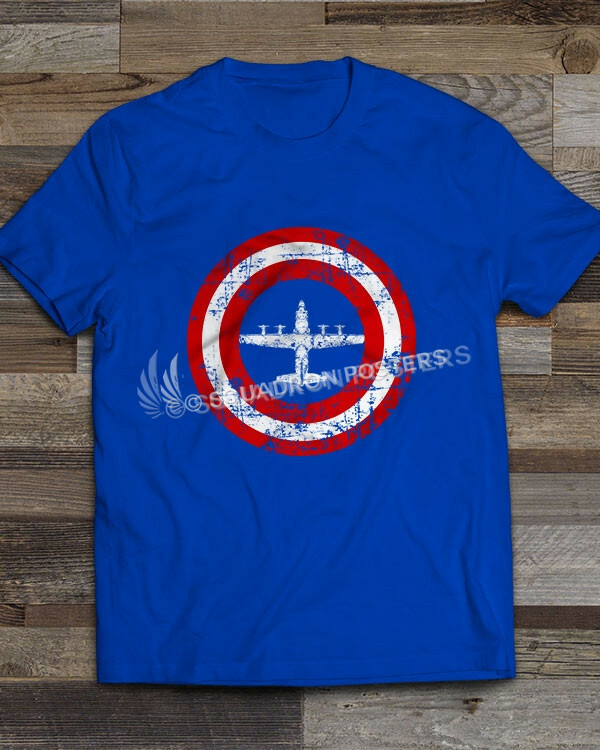 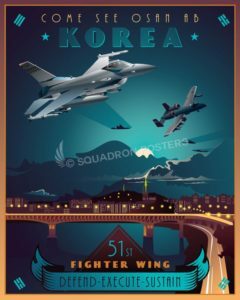 The United States Air Force’s 604th Air Support Operations Squadron (604 ASOS) is a combat support unit located at Camp Red Cloud, Republic of Korea. The 604 ASOS provides Tactical Command and Control of air power assets (through the use of joint terminal attack controllers) to the Joint Forces Air Component Commander and Joint Forces Land Component Commander for combat operations within the Korean peninsula. 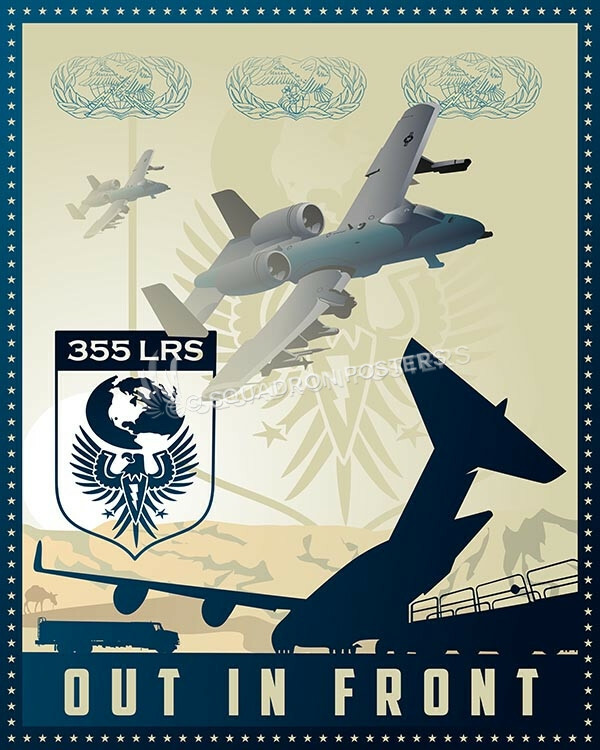 It is the furthest north USAF unit on the peninsula and their callsign is: “ICEBOX”. 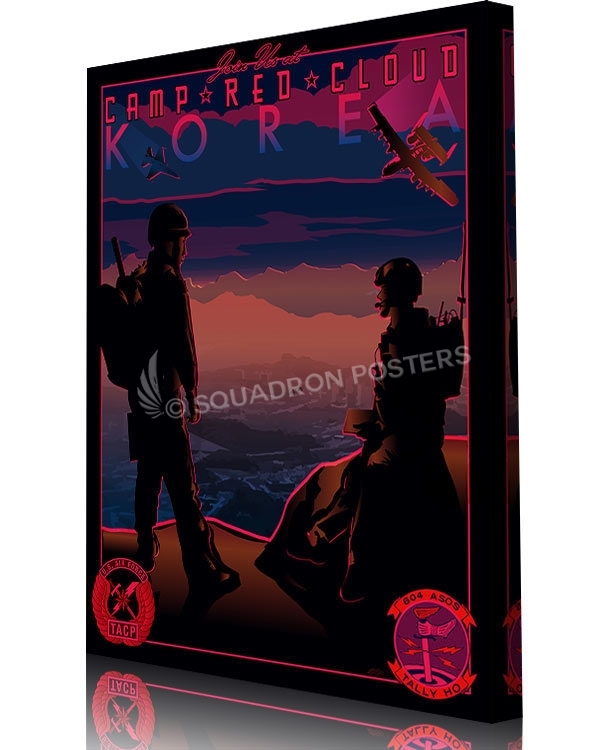 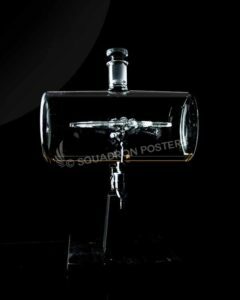 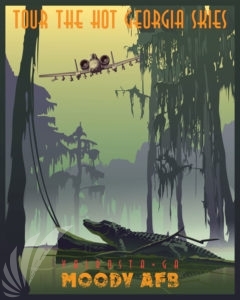 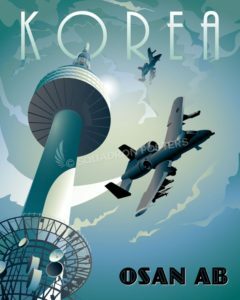 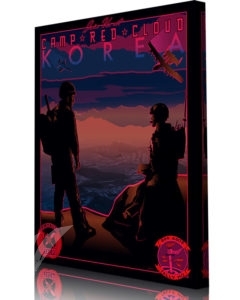 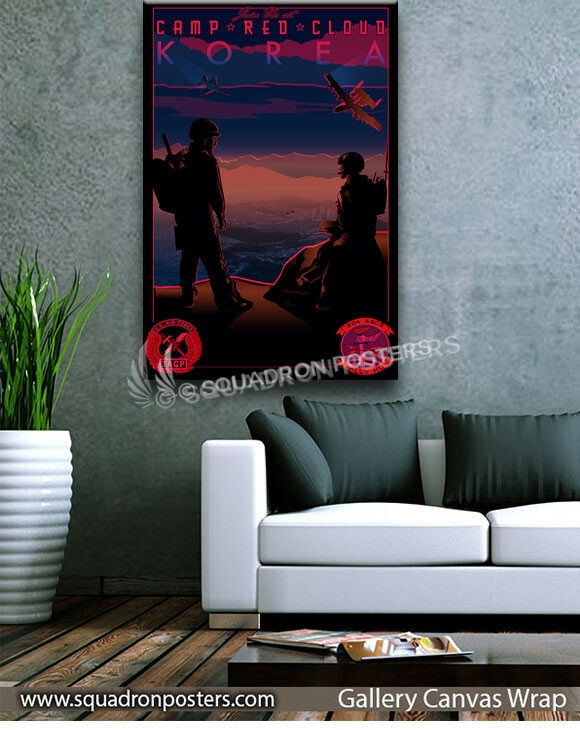 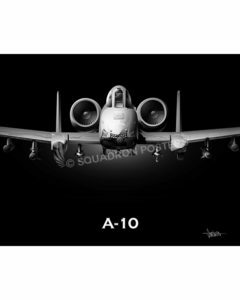 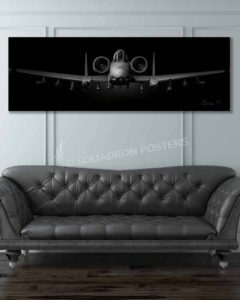 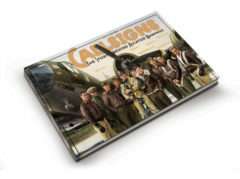 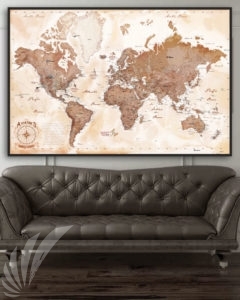 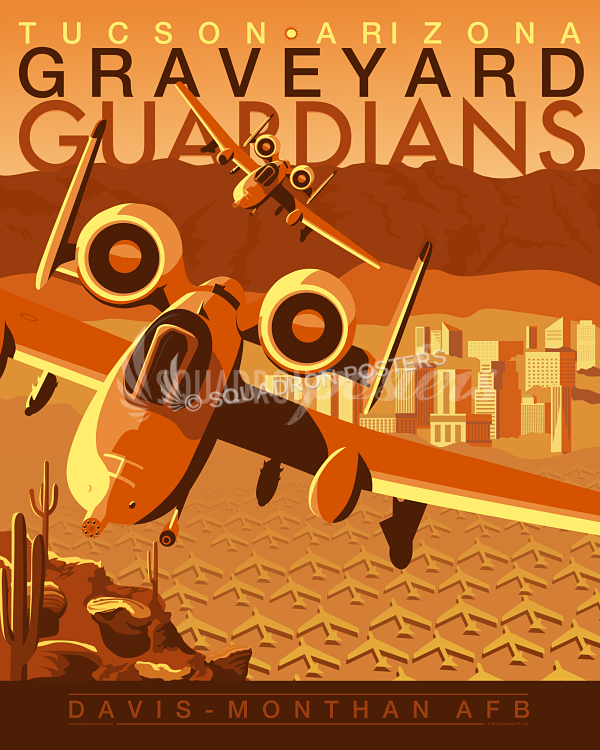 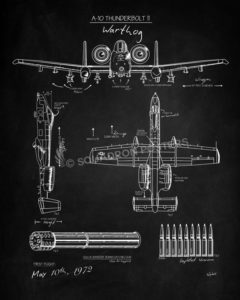 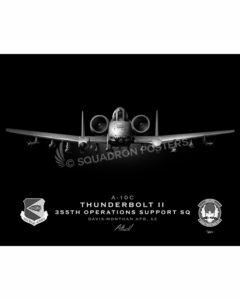 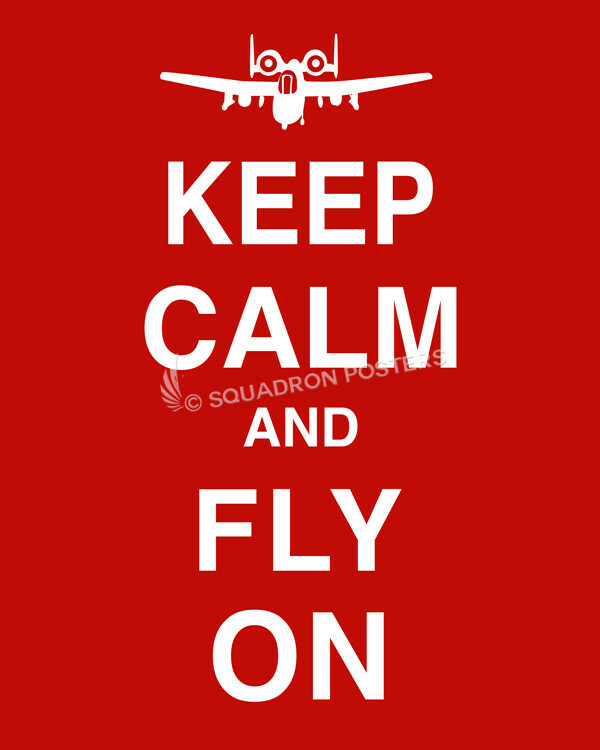 “Camp Red Cloud Korea 604 ASOS” vintage style military aviation art by – Squadron Posters!